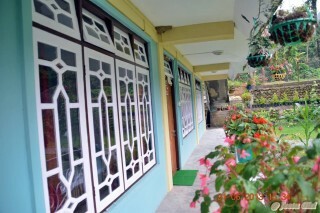 Welcome to Our Home Stay, the true gorkha hospitality.............................. If you want to get rid of the hustle bustle of city busy life and looking for a quiet, peaceful, relaxed holiday, wants to be close to nature than this Home Stay is a ideal place for you. 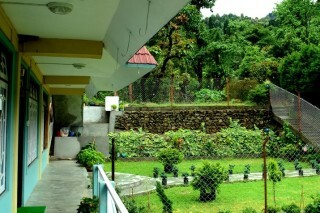 It is the family home of the Chhettri family. Located 8km away from Kurseong town, far from the madding crowd, on the way to Darjeeling . 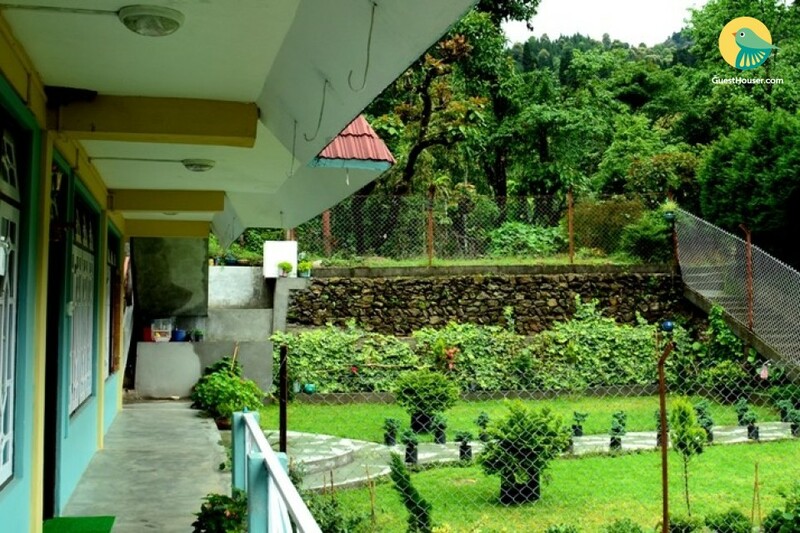 The family has converted rooms into comfortable guest rooms with western style toilets in a rural ambiance, with private balcony facing the Kurseong town and the far pristine hills, Sandhaphu, Mirik, and adjacent areas. 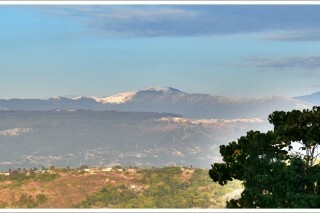 During winter one can sees snow in these hills. 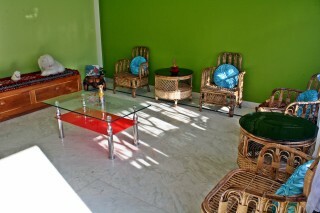 The place is surrounded by virgin green forest of Magnolia, Chestnut with cardamom plantation. Guests are offered excellent service provided by caring hosts, home cooked simple MOMâ€™S meals served in family heirloom brass utensils, all meals prepared from freshly grown organic vegetables from the home stay garden and nearby fields. An ideal place for a lifestyle exploration and cultural exchange. Guests are offered excellent service provided by caring hosts, home cooked simple MOM’S meals served in family heirloom brass utensils, all meals prepared from freshly grown organic vegetables from the home stay garden and nearby fields. An ideal place for a lifestyle exploration and cultural exchange. The Home stay has its own private green lush forest of Magnolia, Chestnut with cardamom plantation, where one can take a private forest walk or do bird watching. Take a village walk and see the daily activities of the rural life or partake in the same. 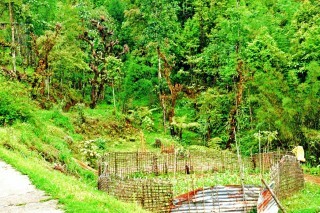 The place is surrounded by tea garden; one can take a tea garden tour and see the processing during the season or give a hand during plucking season. Please respect the tradition and culture of the place. Respect elders & ladies. Keep away with alcohol. 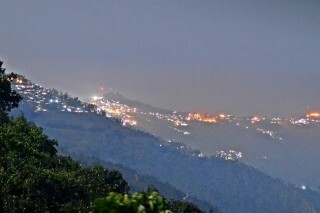 Kurseong is the nearest town - 7km. Dilaram is 50 kms from New Jalpaiguri. NJP - Siliguri - Kurseong - Dilaram. Dilaram is 50 kms from New Bagdogra. Bagodgra - Kurseong - Dilaram. Dilaram is 42 kms from New Jalpaiguri. Siliguri - Kurseong - Dilaram.